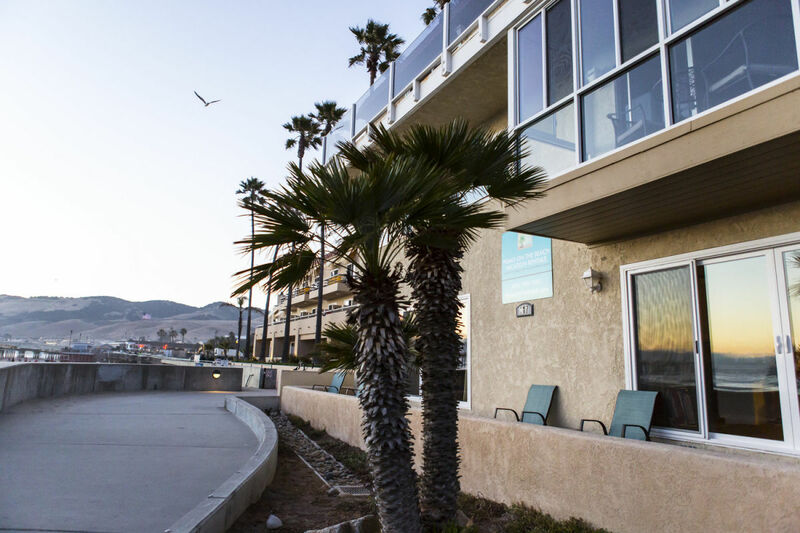 This lower level condo has 2 bedrooms, 2 baths in an ocean front building with views of the Pacific Ocean. 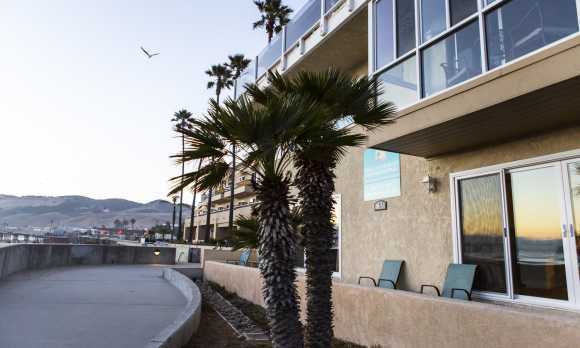 2 bedroom 2 bath lower level condo just steps to the beach in an ocean front building with views of the Pacific Ocean. Includes extended basic cable TV/DVD & wireless Internet, kitchen with all amenities except a dishwasher. Sleeps 6. Queen sized bed in each bedroom and a queen sofa sleeper in the living room. Has shared laundry in garage and 1 parking space. This property has 2 Queen(s), 1 Pull Out Sofa(s).